Living in Santa Ana also means having to deal with various threats of water damage. We certainly do not want you to be afraid of such a thing. We just want you to remember that in addition to our carpet cleaning and rug cleaning services, we also work with water damage restoration. Water damage can be small and easy to tackle. On the other hand, it can be absolutely brutal, devastating on a terrible range of levels. Wherever you fall on the fence, the important thing is that you stop grieving for the damage, and you do something about it. Carpet Cleaning Santa Ana Pros works with rug cleaning and organic cleaning, in addition to a range of other services. One of these services is water damage restoration. We understand that this work can be extremely delicate, often requiring a multi-faceted approach to the situation. Bringing top-of-the-line equipment, organic materials, same-day services, and the best rates to be found anywhere, we can tackle all aspects of water damage. 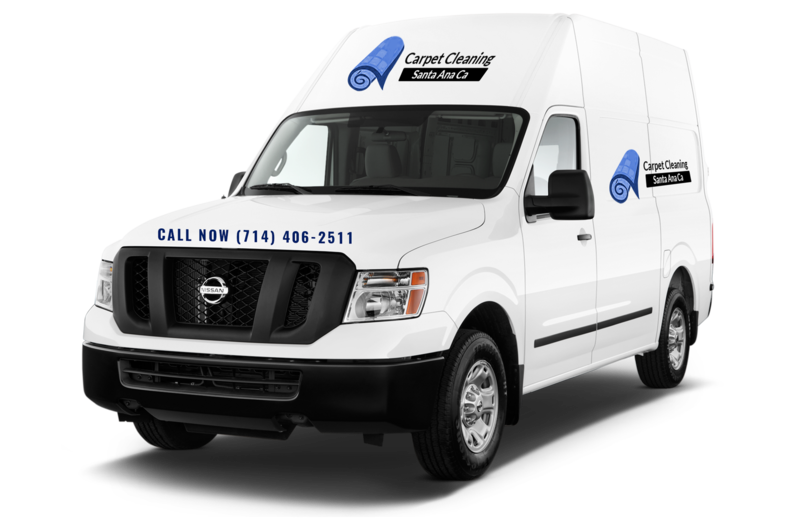 The key word with our carpet cleaning Santa Ana Company is “restoration.” This can include treating mold, fish-tank water damage, destruction caused by high tides, flood response, drying out air ducts, extracting water, water damage from the crawl space, sanitization, and so much more.